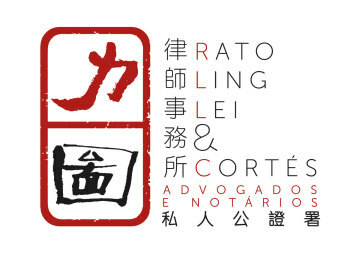 Pedro joined Rato, Ling, Lei & Cortés – Advogados in 2003 and is a senior partner. He holds the same position in ZLF Law Office. His main areas of practice are: gaming, banking and financial, capital markets, real estate, commercial and corporate, intellectual property, and ADR. 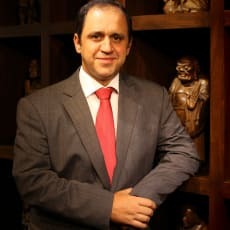 He is a member of the Macao Lawyers Association, Portuguese Bar Association, Brazilian Bar Association (OAB São Paulo), Justice Department of Guangdong (as a cross-border Macao lawyer), International Association of Gaming Advisors (IAGA) and the International Bar Association (IBA), and is also qualified to work as a lawyer in East Timor. He is member of the Chartered Institute of Arbitrators (CIArb), of the Hong Kong Institute of Arbitrators (HKIA) and of the Hong Kong Institute of Directors (HKIoD). He was lecturer for the master’s programme on social sciences – global economic politics at the Chinese University of Hong Kong and is a regular speaker on gaming and non-gaming matters. He also contributes to several legal and non-legal publications.